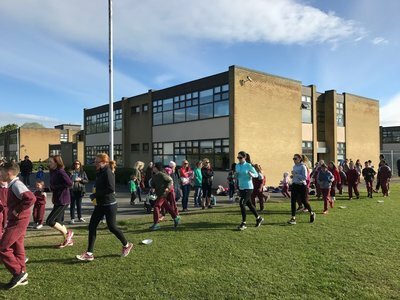 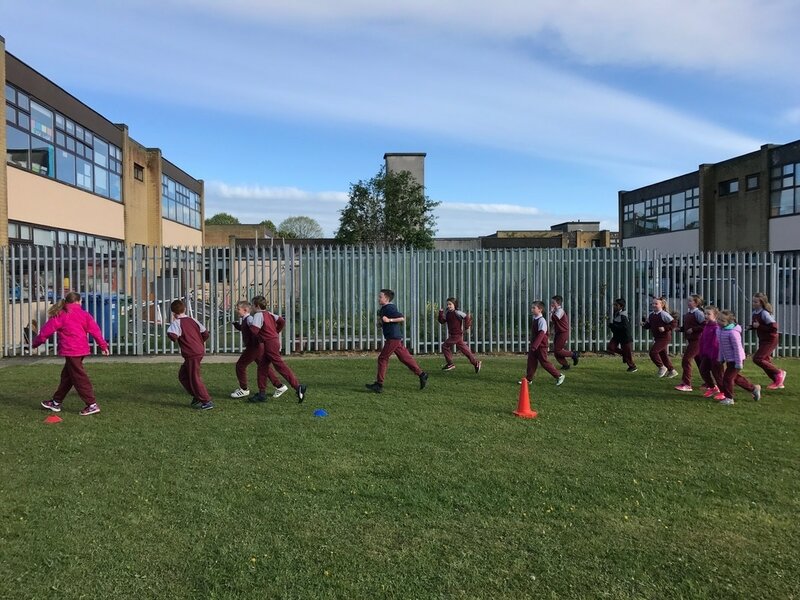 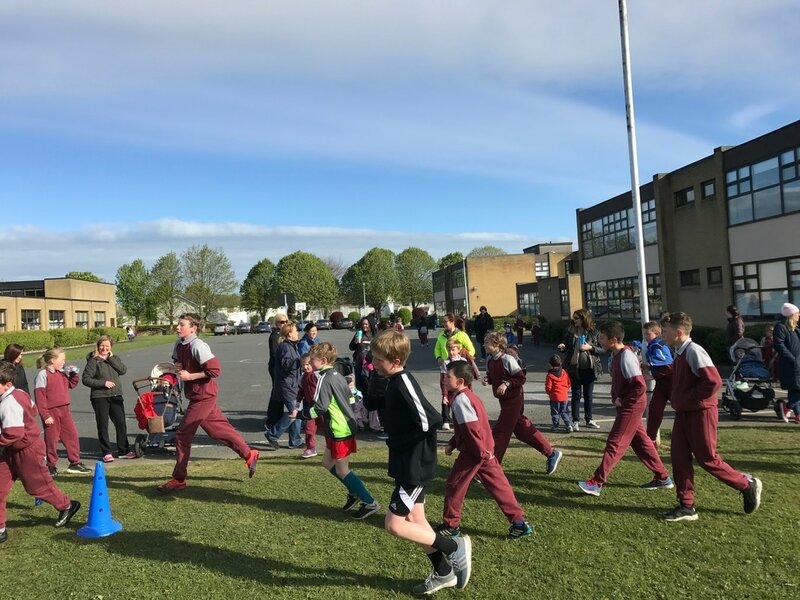 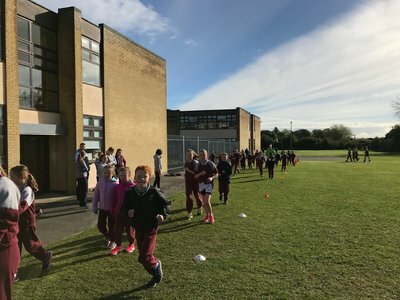 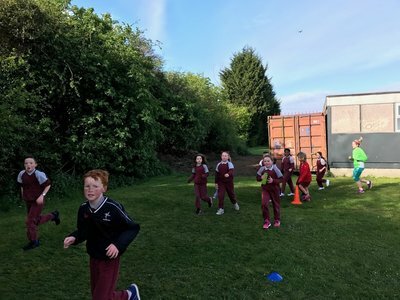 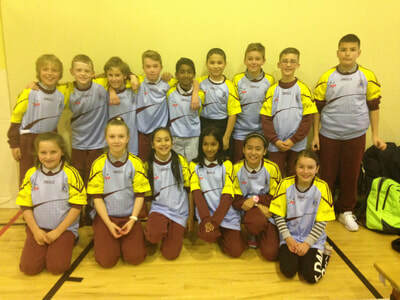 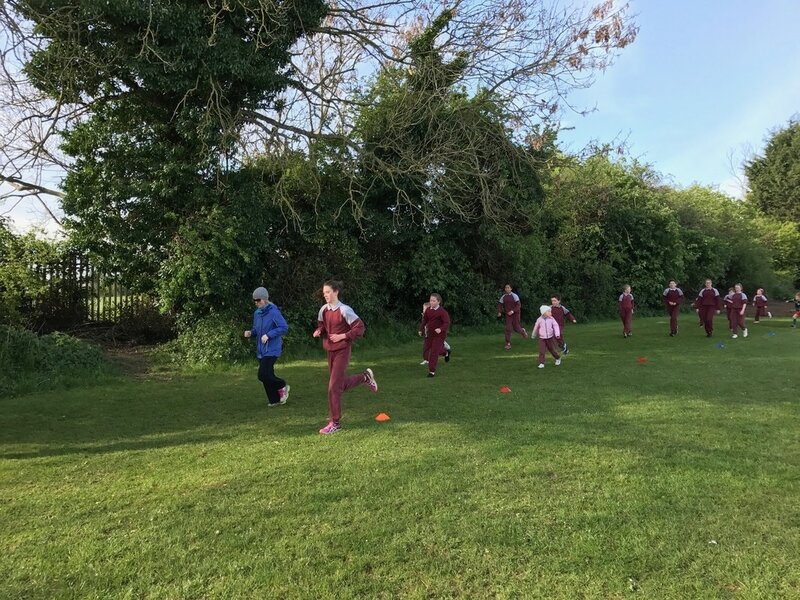 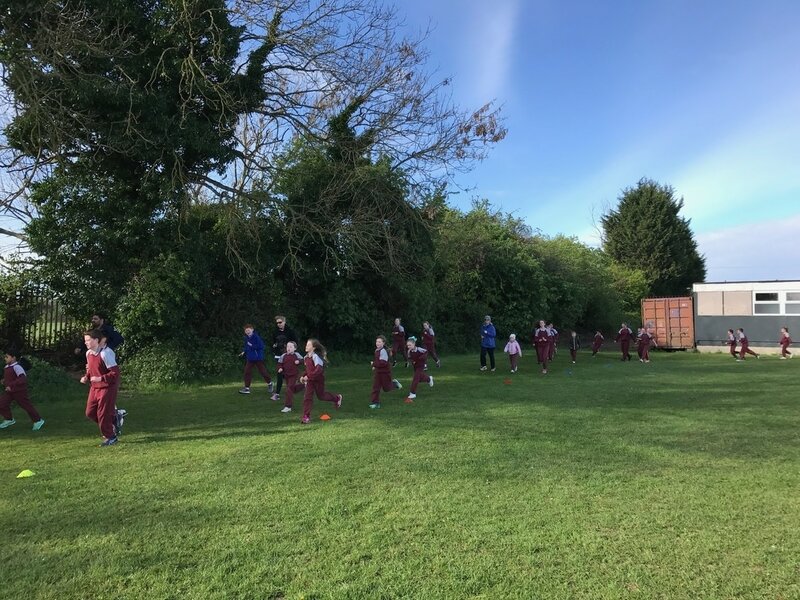 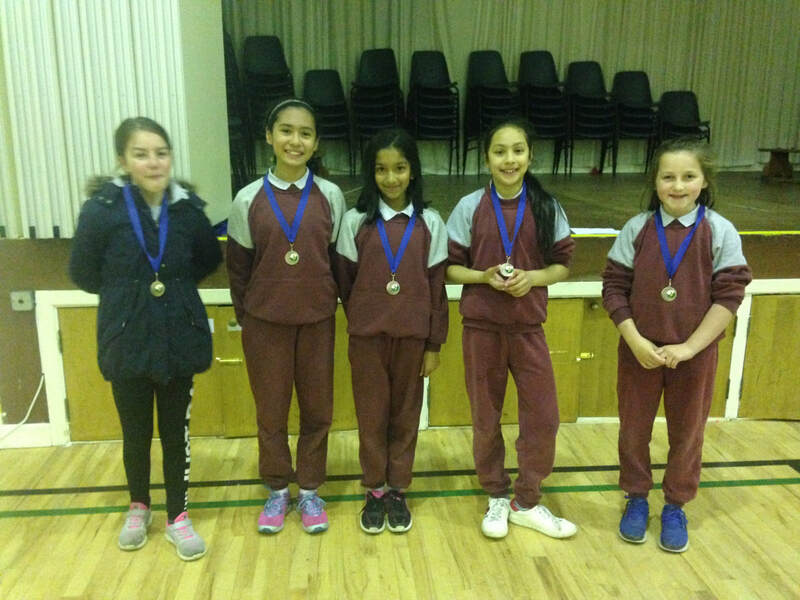 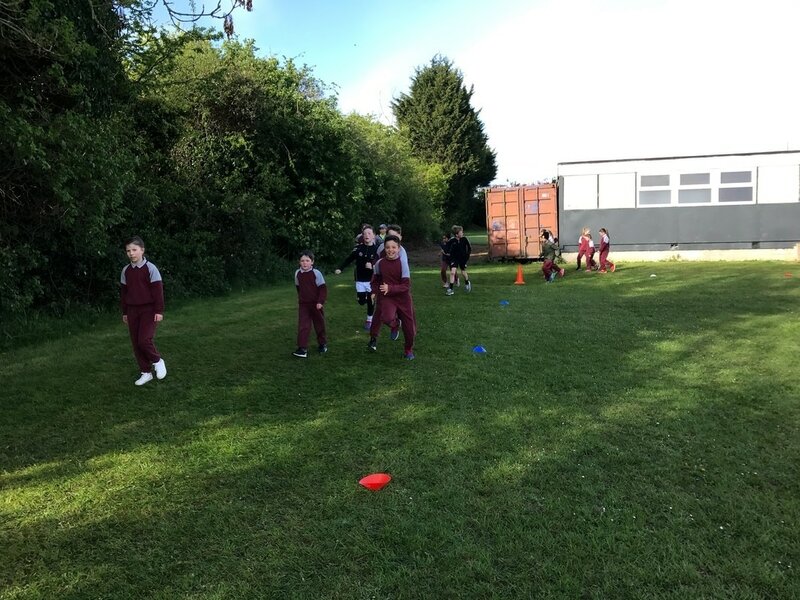 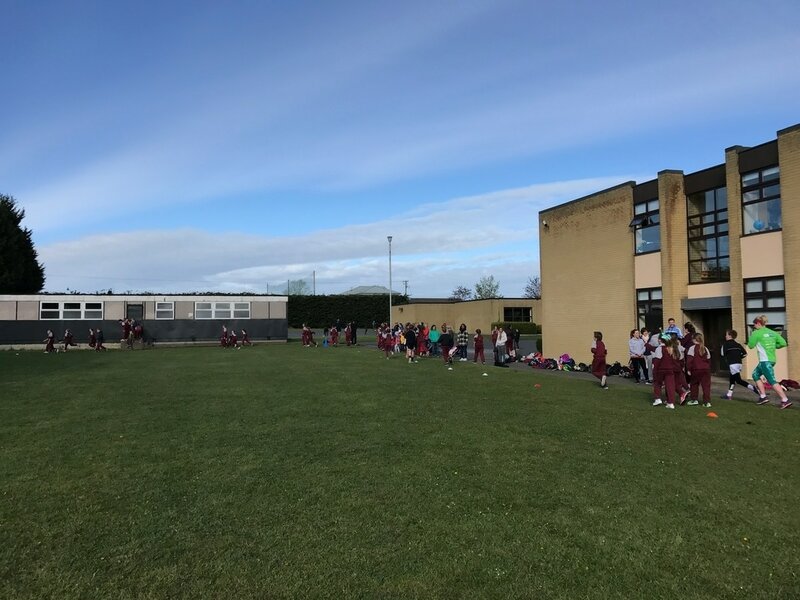 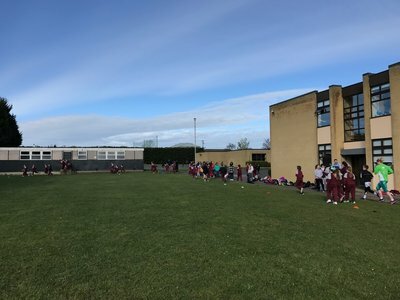 The Running Club participated in an athletics event held in Scoil Uí Dhálaigh on Thursday 20th October. 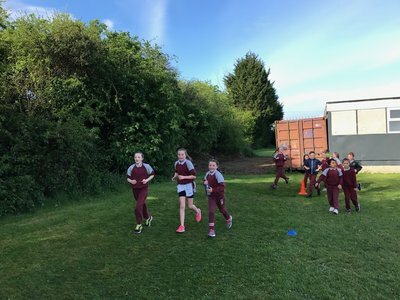 There were four long distance races ranging from 300m to 800m. There were individual and team prizes. 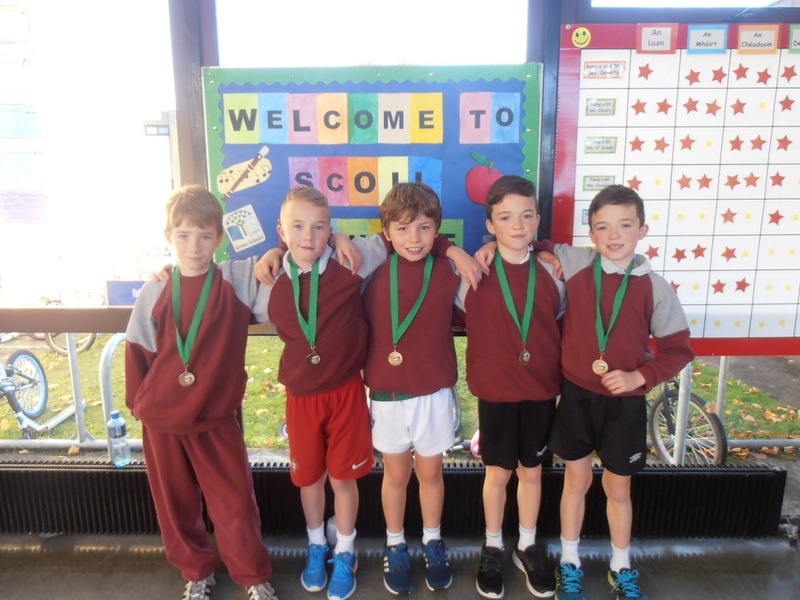 Our under 10 boys came third place in their event. 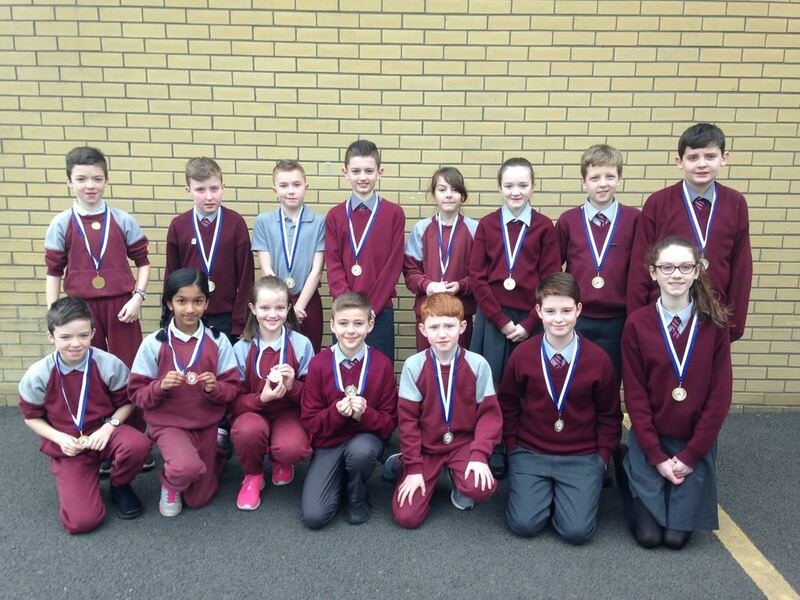 Big congratulations to them and to all who participated. 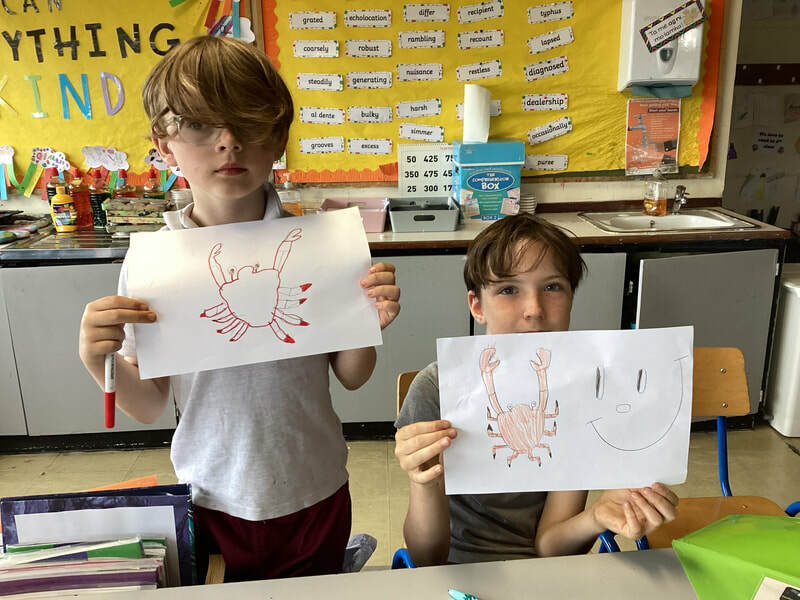 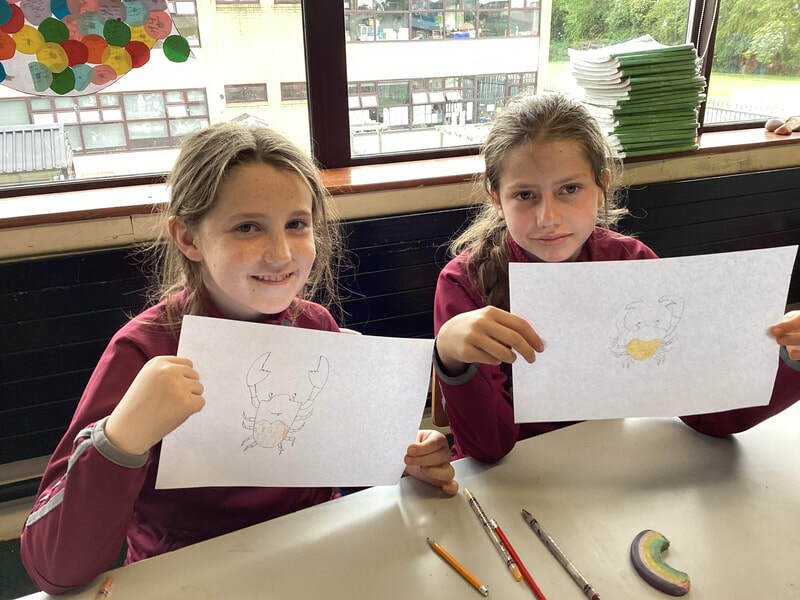 We really enjoyed the event and thank you to Scoil Uí Dhálaigh for hosting it.